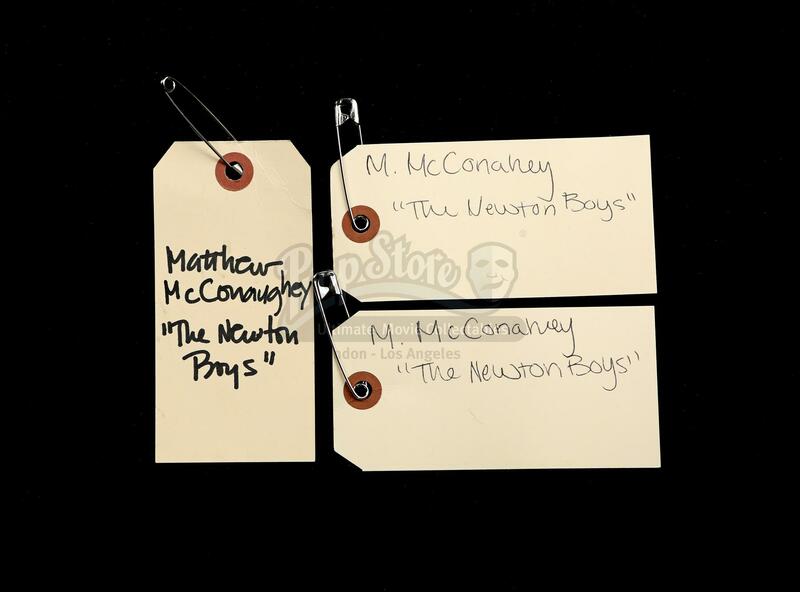 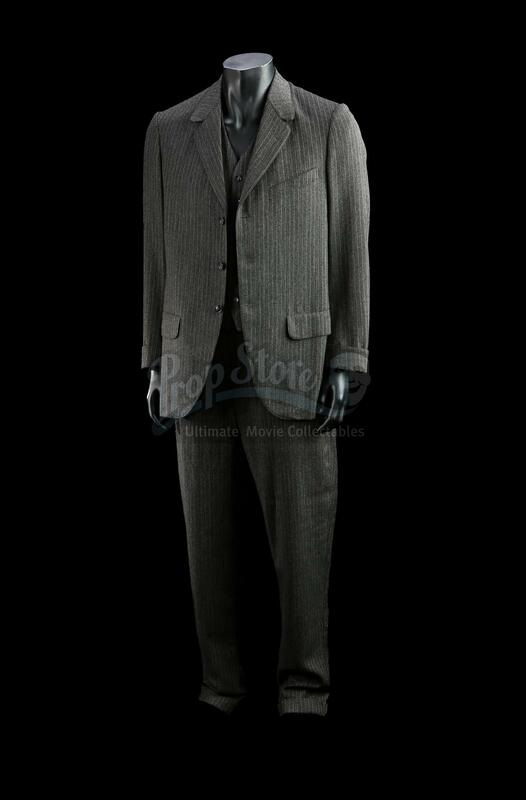 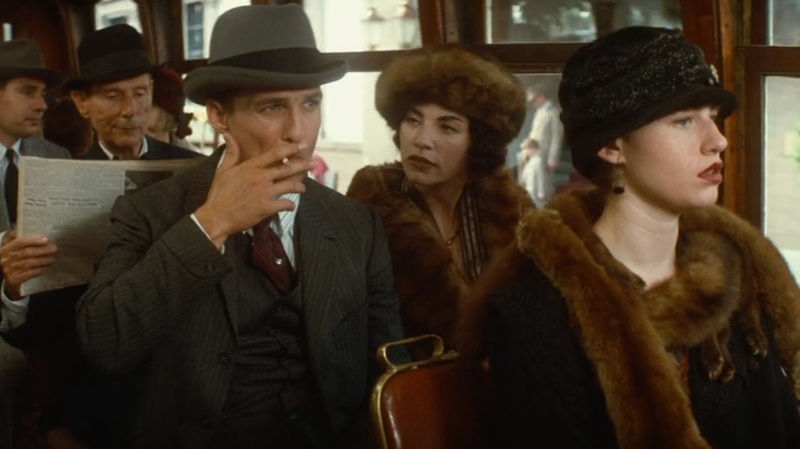 Willis Newton's (Matthew McConaughey) costume from Richard Linklater's historical drama The Newton Boys. 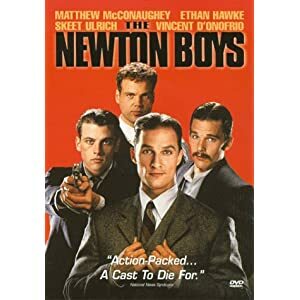 In the film, Willis Newton and his three brothers became some of the most successful bank robbers in American history. 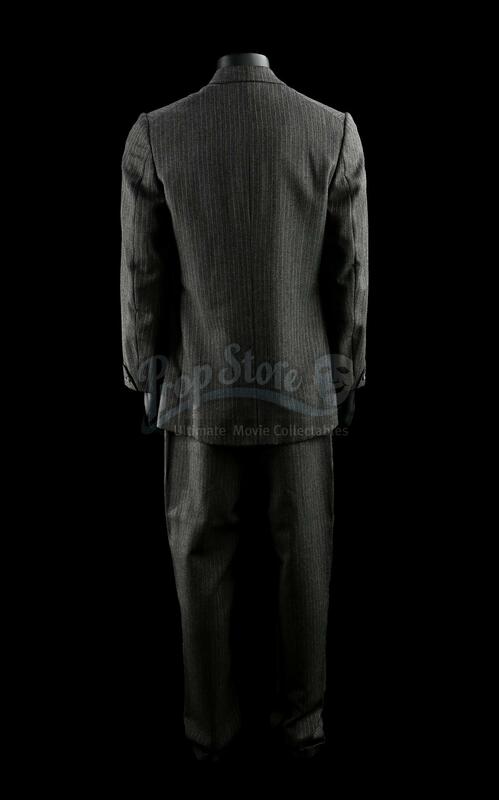 Newton wore his pinstripe suit throughout the film. 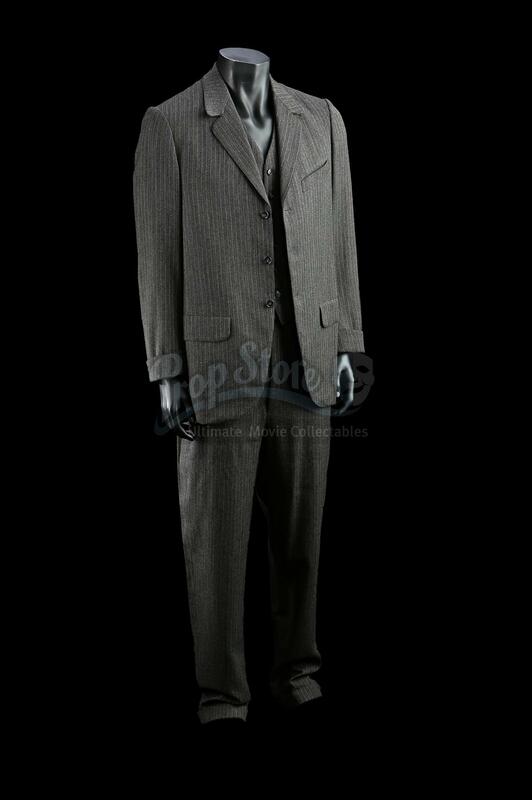 The bespoke three-piece pinstripe suit includes a pair of woollen trousers and a woollen jacket and vest with cotton lining. 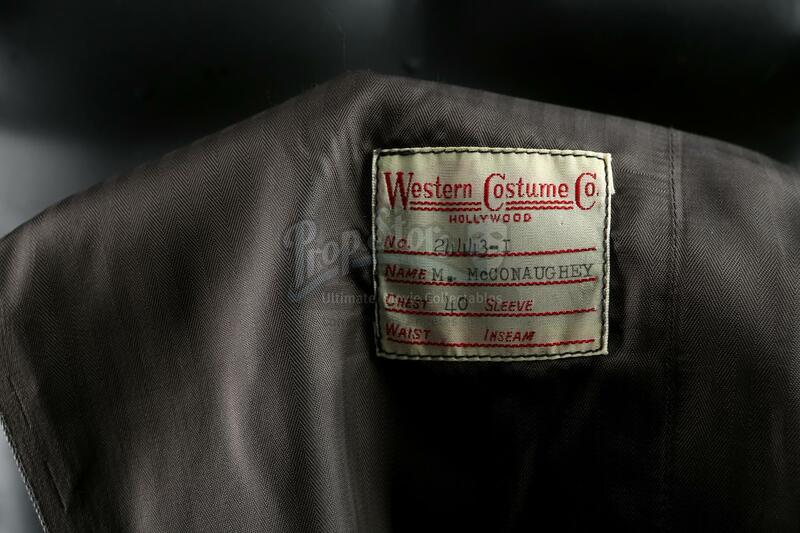 The vest and trousers also include sewn-in wardrobe labels reading 'M. 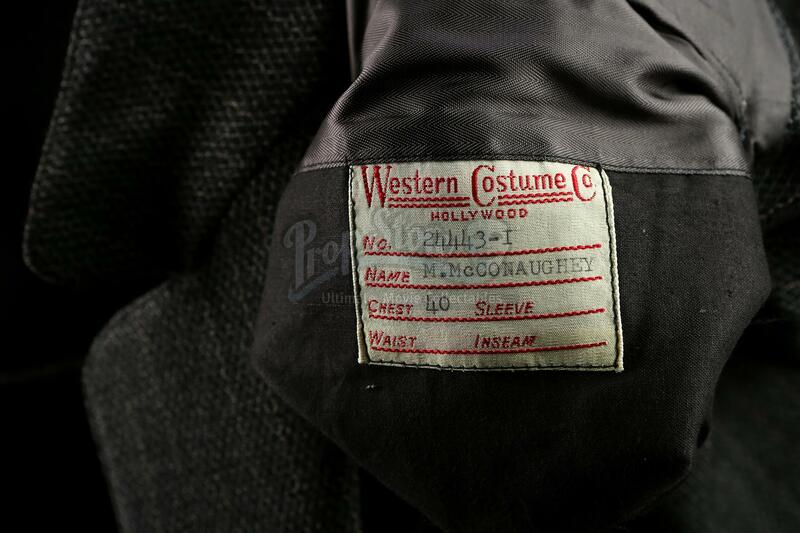 McConaughey' and list his wardrobe measurements. 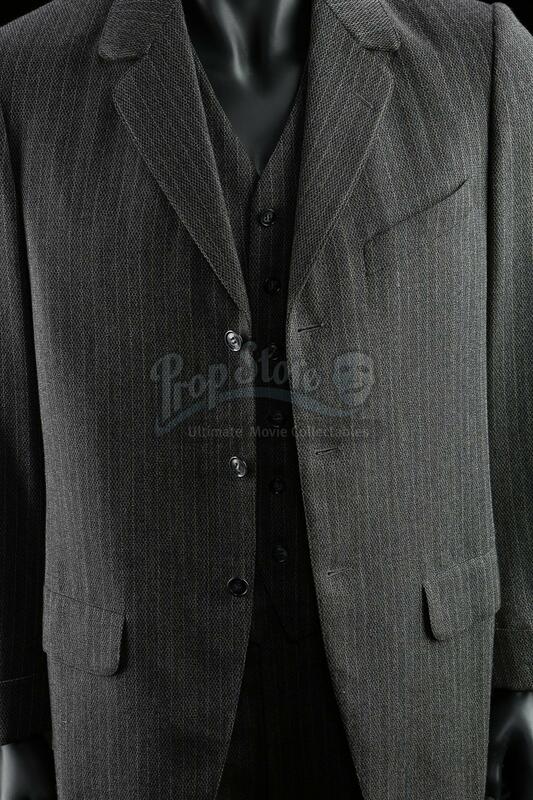 The lot remains in very good condition.